More and more educational and recreational content on the Internet is geared directly to kids. Studies have shown that access to contemporary information resources can increase a child's opportunities to succeed in the world today. 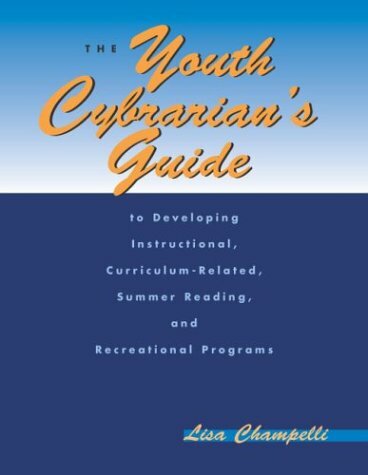 How can librarians enhance their youth services through the Internet and teach kids information literacy? What types of Internet resources are now being developed for children and teens? 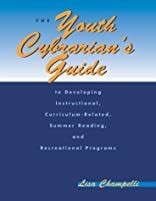 What responsibilities do librarians have to accommodate access to the Net by minors and to teach them about that access? Champelli highlights dozens of field-tested library programs from across the country, describing for each the target audience, the required equipment, the program plan and goals, notes from an experienced teacher of the program, and one library's use policy for that program. Programs are arranged into four major groups: instructional, curriculum related, summer reading, and recreational. This programming manual gives you the foundation you've been looking for to begin or augment Internet programs for your young learners. Don't let your youth programming become irrelevant. Where kids are learning, the future is now.